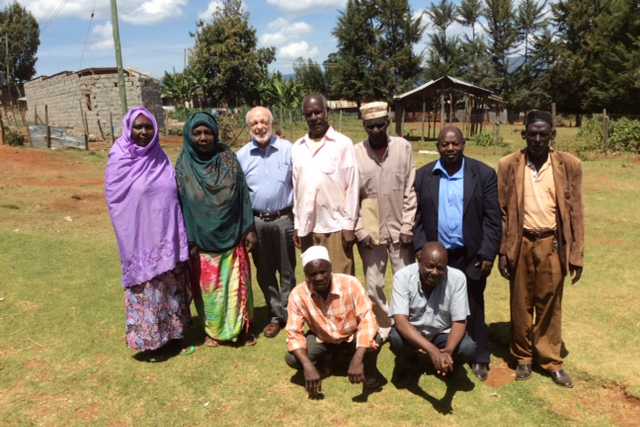 Dr. Ray Tallman, ZSDS faculty and director of Olivet Branch Institute for Islamic Understanding, recently concluded a two-week trip to Kenya, Africa. In the midst of expanding Islamic influences and extremism in many African countries, the Christian-dominated Kenya is not immune from this challenge. 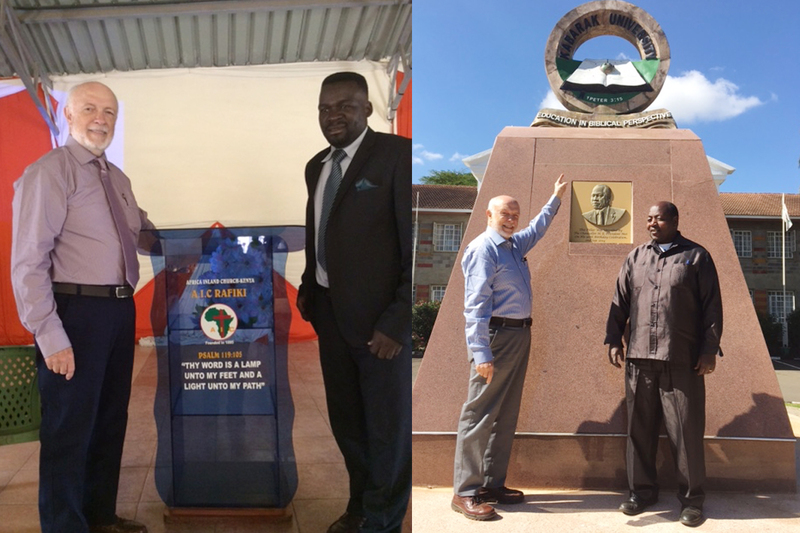 Through this trip, Tallman had an opportunity to establish working relationship with faculty and leadership from Africa International University and Kabarak University on addressing Islam in Kenya and strategic leadership development for missionaries. He also lectured 10 hours on Islam and world religions to two classes at Kabarak University. On behalf of Olivet Branch Institute, Tallman gave special presentation “Understanding Islam through the Lens of the Mosque” at several speaking occasions in universities, chapels and a primary AIC CHURCH near Kabarak. "I am encouraged concerning what we can do to both support and encourage strategic initiatives of the African church leadership in their continuing quest to respond to the growing challenges of Islamic expansion," Tallman remarked. Prior to teaching, Tallman was a field missionary in North Africa for seven years. He is specialized in ministry to Muslims, particularly in discipleship and leadership development for Muslim background believers. In pursuance of bringing respect and peace into the dialogue between Muslims and Christians, Islamic studies at Olivet Branch Institute addresses the issue of understanding and engaging the differences of Islam and Christianity in terms of faith and cultural systems. Currently, a Ph. D. candidate at ZSDS is under Tallman’s mentorship to establish a secure Discipleship Training Center for former Muslims in Kenya. Now the project is at the initial investigation and strategic planning stage.